There's no need to close the pop-up window each time as the window will automatically resize when you select a different photo. However, you may need to reposition the photo by dragging on the grey header. 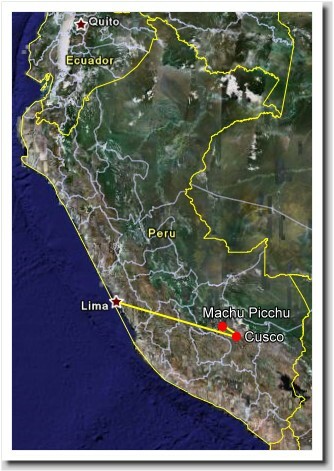 From June 4th to June 11th I traveled to Peru with my friend Joel on a Gate 1 Travel package. Our trip started in Miami and took us through the airport in Costa Rica to Lima Peru, Cusco, and Machu Picchu where we saw many Inca ruins and learned about the Incas, the Quechua people, and Peru.